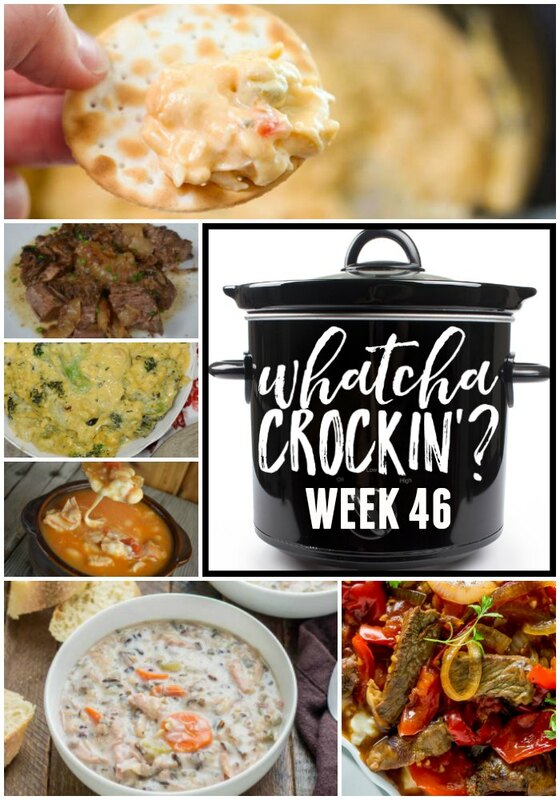 Crock Pot Chicken Wild Rice Soup- WCW 46 - Recipes That Crock! This week’s Whatcha Crockin’ crock pot recipes are perfect for fall including Crockpot Chicken Wild Rice Soup, Crock Pot Creamy Chicken Dip, Crock Pot Broccoli Cheese Casserole, Crock Pot Lasagna, Easy Crock Pot Chicken Chili Recipe with Cheese and Salsa, Loaded Baked Beans Perfect for Tailgating, Busy Day Slow Cooker Pot Roast, Crock Pot Pepper Steak and many more! 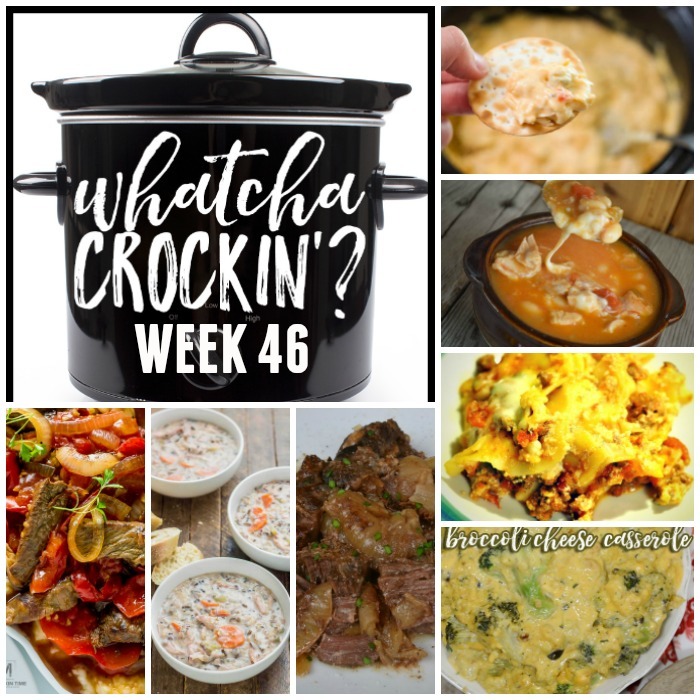 Welcome to week 46 of Whatcha Crockin’ link ups with our blogging friends!!! Leah, Megan, Liz and I are so grateful to all the bloggers that link up their delicious crock pot recipes each week. 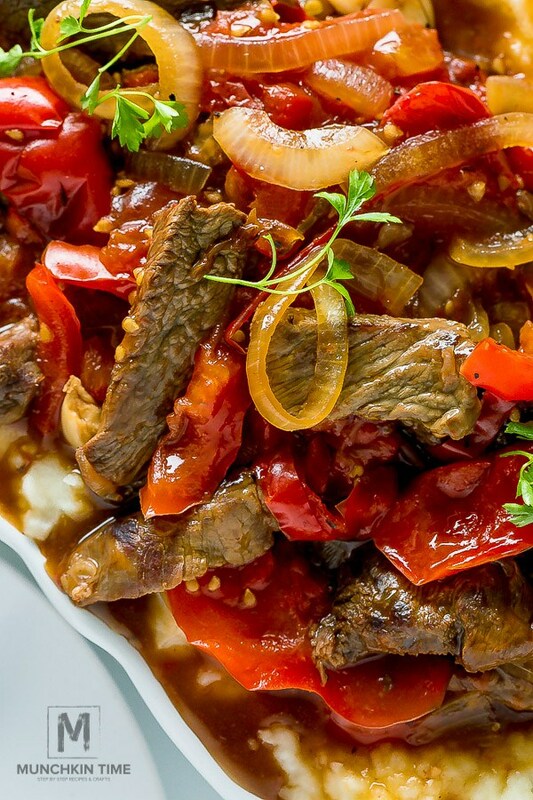 This week you we have some crock pot recipes you don’t want to miss from around the blogosphere. So let’s get crockin’! 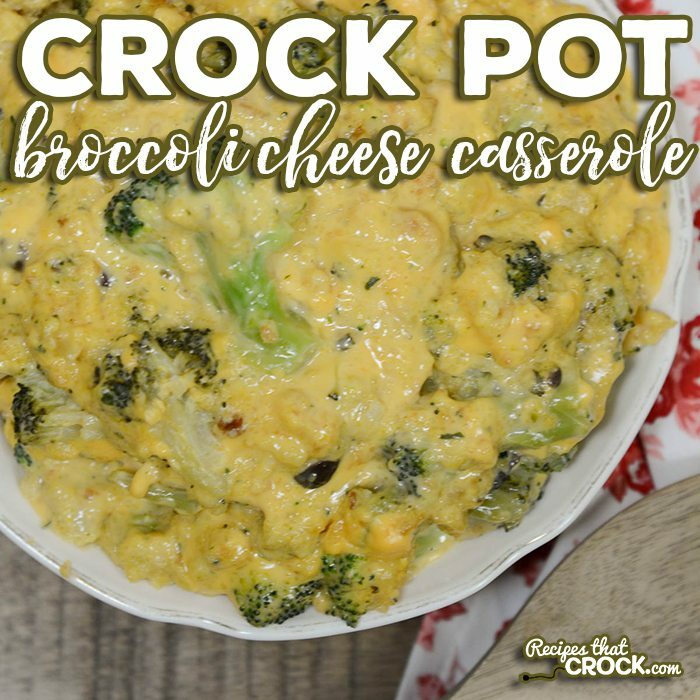 I’m sharing Crock Pot Broccoli Cheese Casserole. 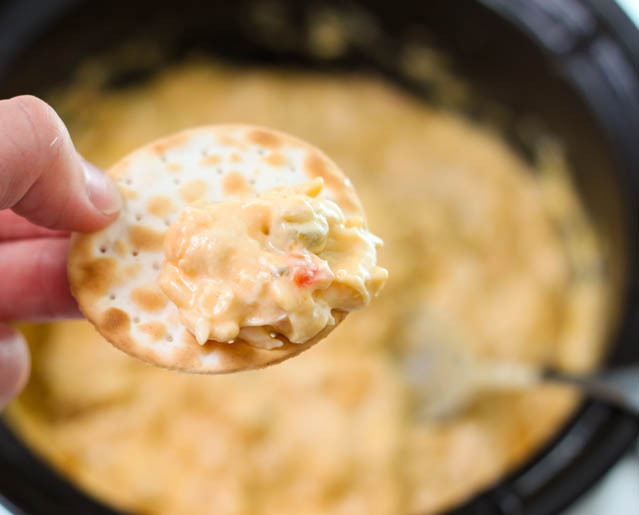 Liz from Farm Wife Cooks is sharing this Crock Pot Creamy Chicken Dip. 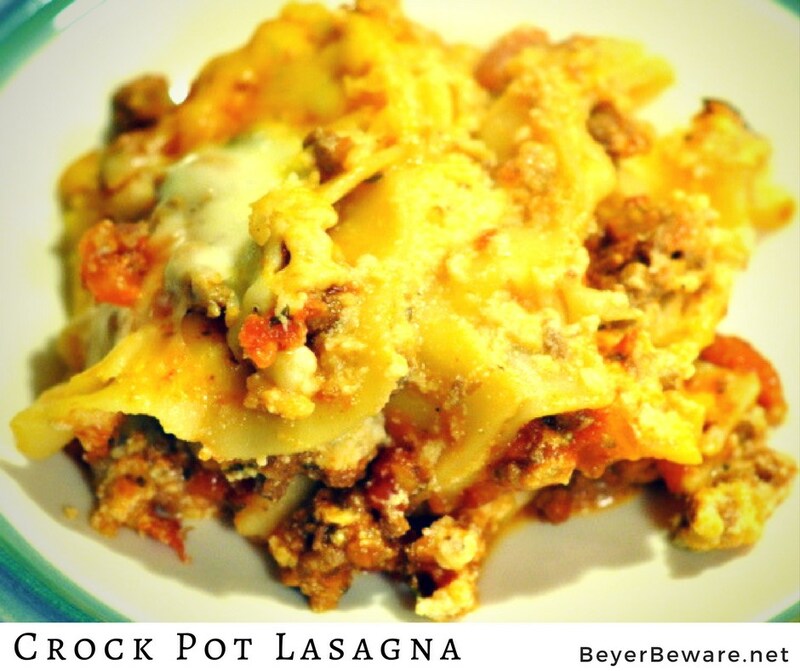 Leah from Beyer Beware is sharing Crock Pot Lasagna. 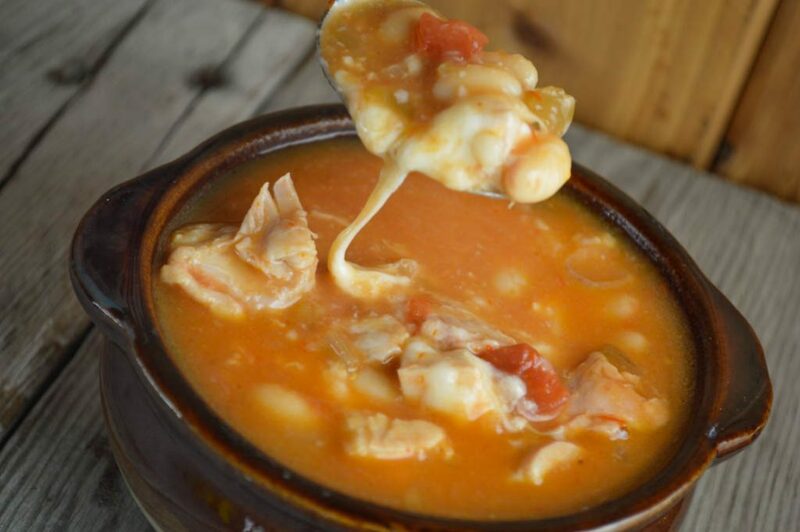 Megan from These Old Cookbooks is sharing Crock pot Chicken Chili with Cheese and Salsa. 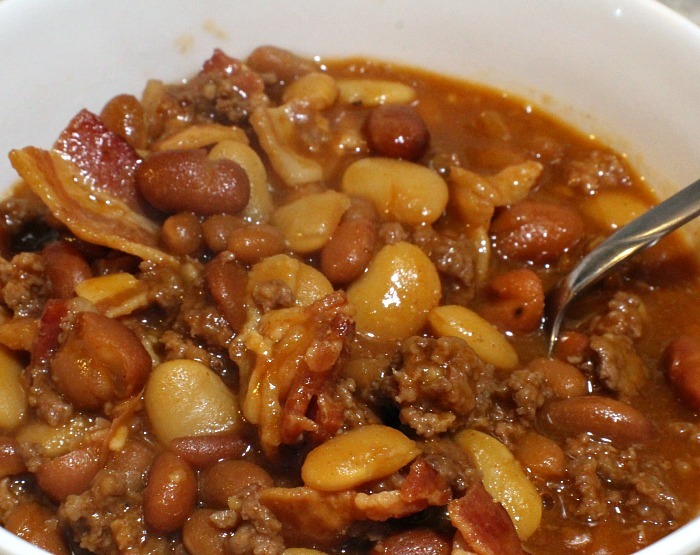 Penny Pincher Jenny is sharing Loaded Baked Beans Perfect for Tailgating. 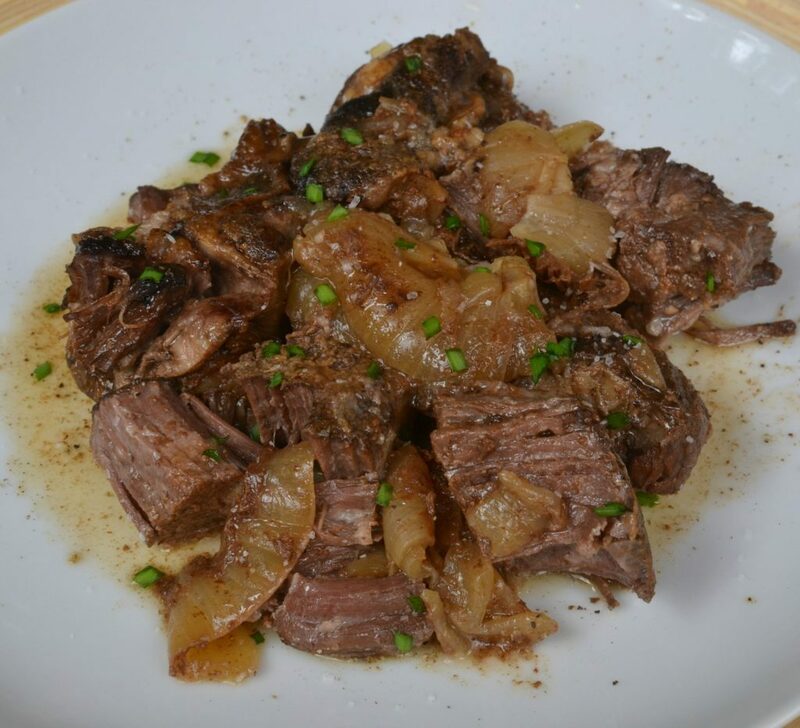 A Southern Soul is sharing Busy Day Slow Cooker Pot Roast. Munchkin Time is sharing Crock Pot Pepper Steak. Great roundup of some delicious recipes! 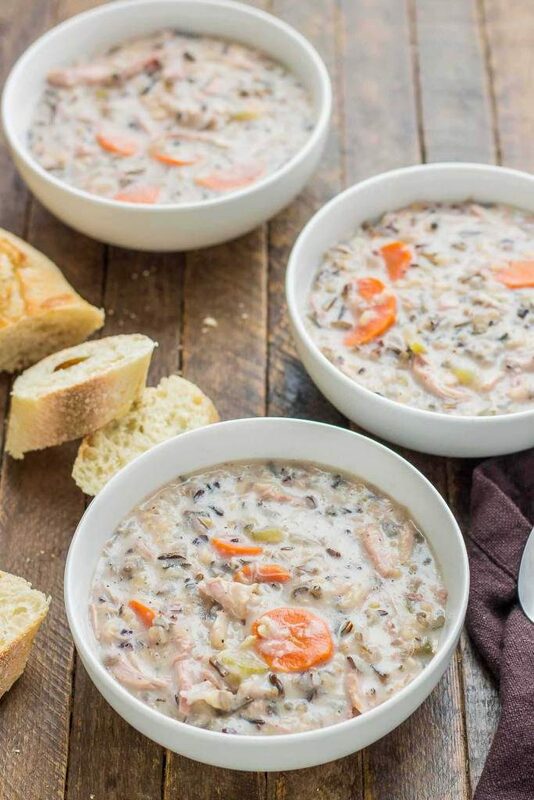 thank you for featuring my crockpot chicken and wild rice soup!